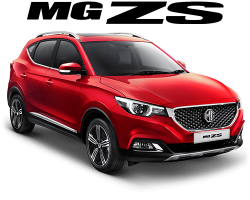 All new MG vehicles need to be serviced at regular intervals. Please refer to your service and warranty booklet located in your vehicle. 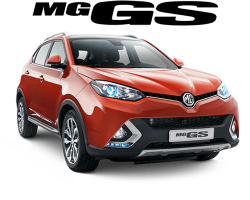 Browns Plains MG's servicing team are experienced MG technicians, dedicated to ensuring your MG always runs at its peak performance level. 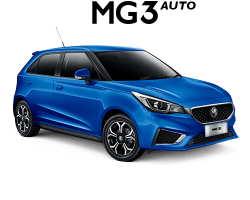 We believe that regular servicing is important in ensuring that your New, Used or Demo MG maintains its long-term performance, efficiency and safety. 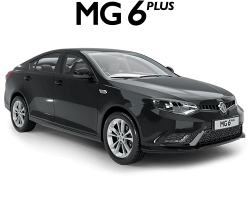 This is made easy through MG Service Select.